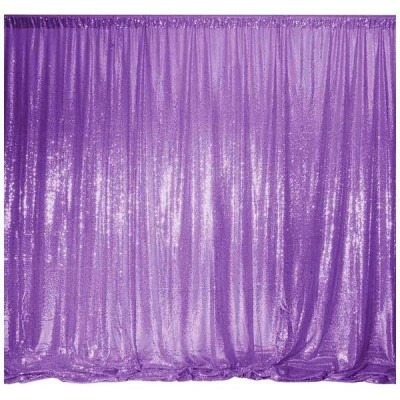 Backdrop – Purple Sequin (Can be 3m or 6m) Great for photos or behind the bridal table. 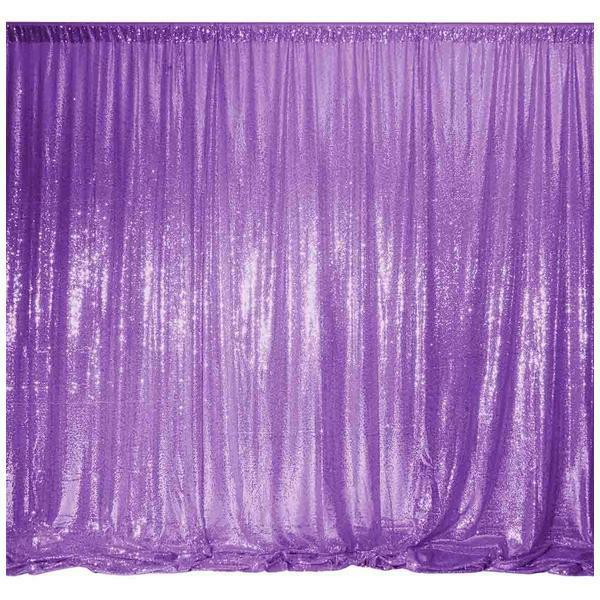 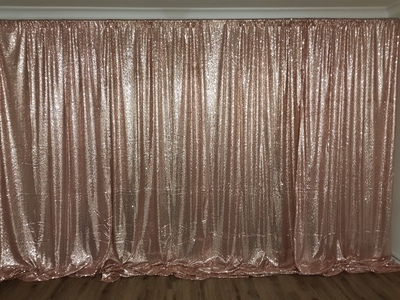 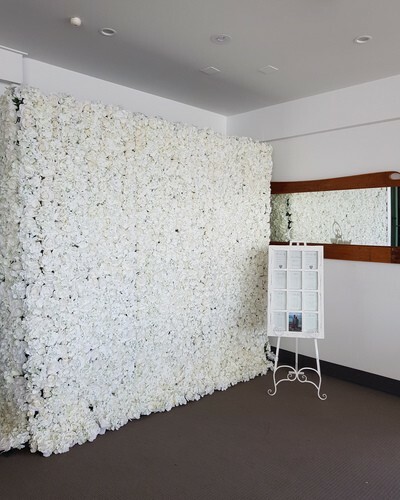 Satin/Silk Backdrop 2 x (3m long x 3m High) Comes with stand. 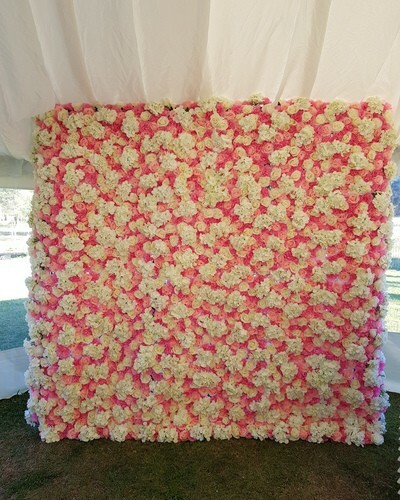 *Lights and flowers not included. 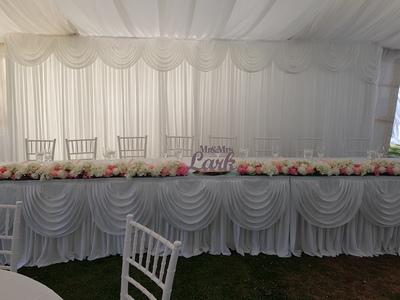 Crystal Heart Wedding and Event Supplies accepts bank deposits only.